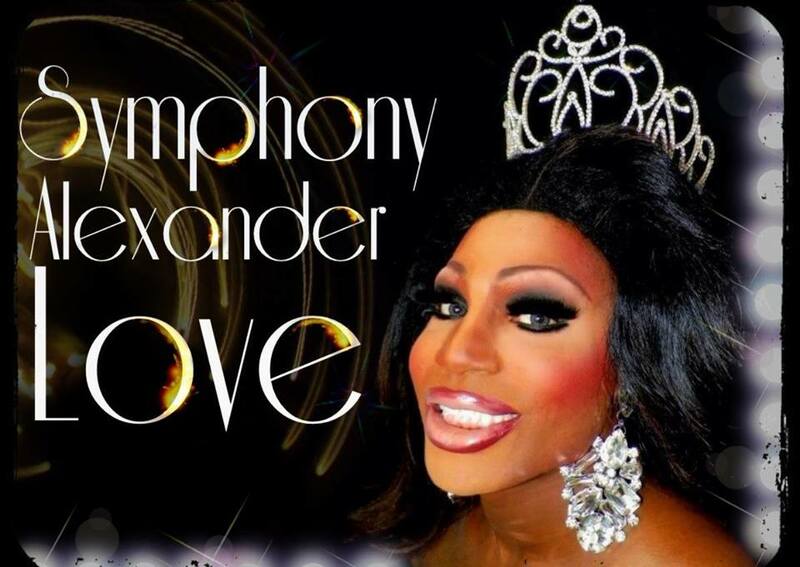 Symphony Alexander-Love is an entertainer currently residing in Madison, Wisconsin. She had lived and performed in Toledo, Ohio prior to this and was featured at places like Ripcord and R House. She has been known foer her impersonations of Madea and Macy Gray. Symphony has also been very involved in the Miss Gay America pageant system. and Talent Category Winner out of 4 Contestants. Overall Male Interview, On Stage Interview, and Talent Winner out of 18 Contestants. Symphony Alexander-Love, Krystal St. Clair, Ming Vaz and Jade’ at the 2008 Miss Gay Heart of Ohio America pageant.